Warm weather is coming, and that often means wedding season is here! 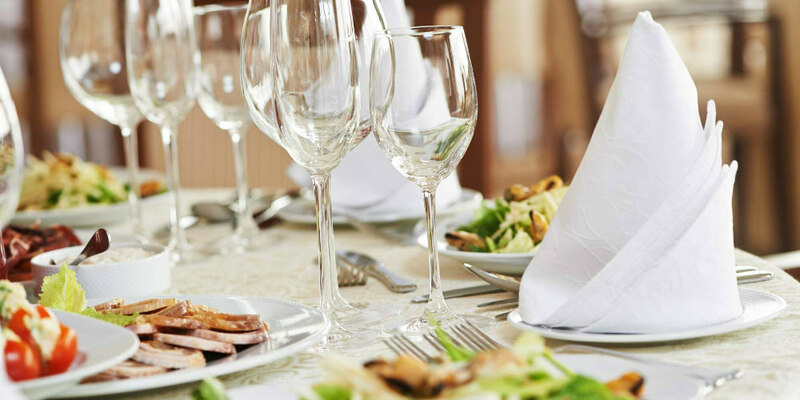 No matter if you choose an outdoor venue or prefer to have your reception indoors, honoring the season with your catering will help bring a festive atmosphere to your party. Use some of these tips to coordinate a successful and delicious catered summer wedding! Hotter temperatures mean cool drinks are a welcome change for the palette. Giving your guests the option to have chilled drinks will not only be a refreshing change, but it gives you a lot of options to consider. Some ideas you might incorporate into your wedding catering include bright colored drinks like pink lemonade or a signature cocktail that honors the bride and groom, or a summer sangria with fruit and wine your guests will love. You might also offer sweet tea or sparkling sodas with plenty of ice on hand to keep guests happy and coming back for more. What better to bring the sights and sounds of summer to your wedding catering than by providing foods that harken back to nights full of fireflies, tan lines, and a carefree party? Picnic Party: Even if your catered wedding includes lace and formal seating, you can still bring it down to earth with picnic foods that are comforting and classic. Plus, with picnic foods, you can make them upscale no matter if you have an indoor or outdoor reception by choosing serving dishes or garnishes that make it something familiar but different. If you decide a picnic is more your style, The Christy offers picnics for events of all sizes in conjunction with Picnic People. For more information about planning your picnic, call 314-353-4700. Festive Fruits and Veggies: Bring the flavors of summer to their tastebuds with watermelon, berries, and lighter vegetables like cucumbers, peppers, and tomatoes. Barbecue: Offer hot dogs, hamburgers, steaks, and pork chops up alongside chips and other goodies your guests love to have when they’re grilling. Tropical: Decorate your reception with leis, flowered outfits, and bright colors. Serve your guests coconut chicken, fruit salad, and kabobs. Backyard get-together: Comfort foods like potato salad and sandwiches are great pairings for checkered print tablecloths, simple plates, and hanging lanterns. Country chic: Decorations and foods that remind guests of visiting an enchanted country setting can reinforce the summertime theme. You might include mason jars and chalkboard signs, as well as serve foods in an inventive way your guests will find endearing. You might find that, because it’s summertime, your guests would rather munch on finger foods than sit down for a formal dinner. To accomplish this, use appetizers that minify your favorites, such as mini quiches, sliders, parfaits, and cheese and cracker platters. You could almost provide a whole meal of finger foods and guests wouldn’t know the difference! For dessert, the world is full of possibilities to make your guests’ lives easier. Provide cupcakes for bite-sized cake concoctions so you don’t have to worry about having too large of a wedding cake. Give guests a variety of flavors to sweeten the deal. Want even more mess-free dessert options? Cake lollipops are a popular treat that are easy to handle for guests of all ages. Don’t wait to start your summer fun with The Christy! 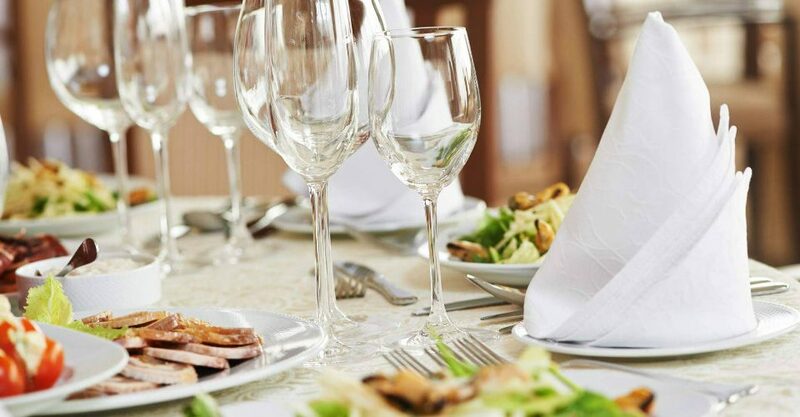 Contact us at 314-287-5263 to talk with an experienced wedding event planner and give your guests something to talk about with summer wedding catering that is superb!